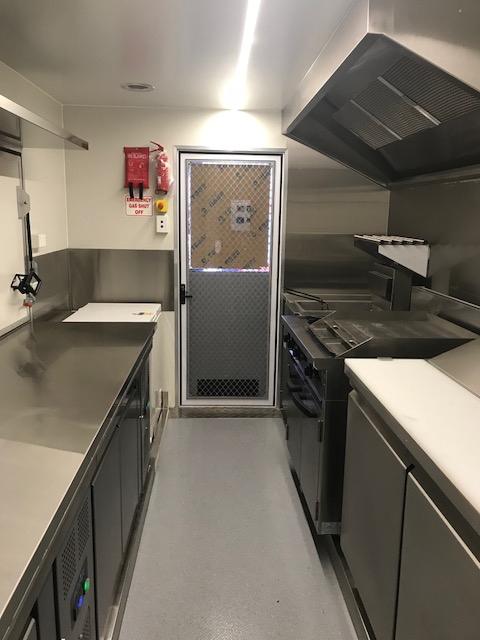 Check out the view from Heath and Kimberley’s workplace in Cooktown in Qld’s far north! 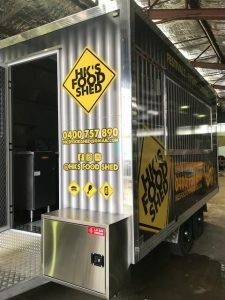 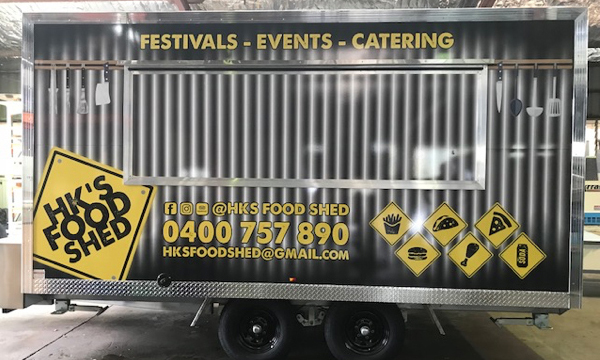 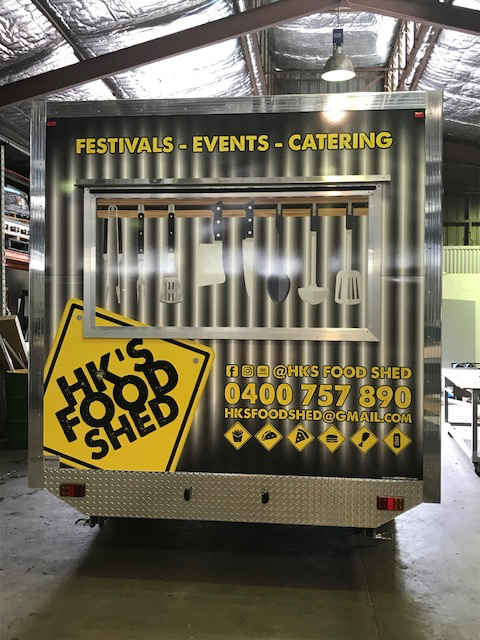 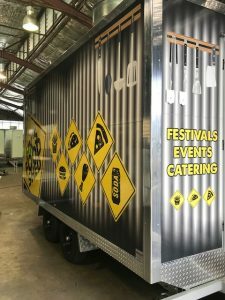 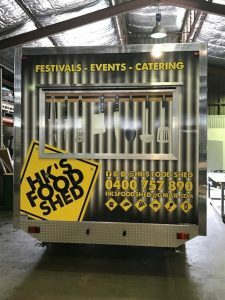 Serving fast, fresh takeaway food to the hungry folks and visitors of Cooktown from their 4.5m custom built food trailer, these guys are serving up locally caught fish (and chips), pizzas, burgers and more. Heath and Kimberley are absolutely loving their new mobile lifestyle. 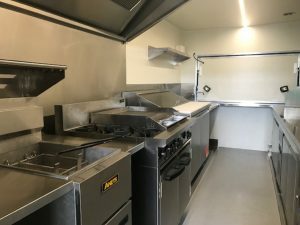 After just the few months of trade they contacted us recently with the view to getting another van on the road!